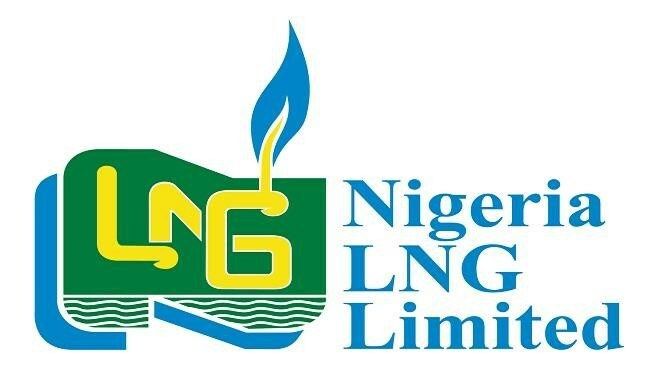 The Nigeria Liquefied Natural Gas (NLNG) Limited has said it is targeting to deliver the first Liquefied Natural Gas (LNG) consignments from its upcoming eight million tonnes per annum (mtpa) Train-7 plant between 2023 and 2024. It also stated it would procure between seven and eight new vessels which would be used to deliver the new LNG volumes from the new plant to destination markets. The Train-7 project would make NLNG’s combined production capacity shoot up to 30mtpa when completed, and reportedly lift Nigeria’s LNG export market share. In addition, the firm explained the new LNG train will need about 1150 million standard cubic feet per day (mmscfd) of natural gas supplied to it as feedstock from oil fields in the Niger Delta. These were contained in a presentation made to the Minister of State for Petroleum Resources, Dr. Ibe Kachikwu, on the upcoming Train-7 project, which NLNG plans to take a final investment decision (FID) on by December 2018. Kachikwu, was at the Bonny Island operational hub of the NLNG at the weekend, and NLNG’s General Manager Production, Mr. Tayo Oginni, made the presentation to him and his team. “We are taking inspiration from Qatar which at some point was a fishing base. They are currently at 77mtpa. “Train-7 will take us from 22 million tonnes per annum to 30 million tonnes per annum. The FEED contract has just been signed. We see there is significant amount of jobs, more than 8000 jobs coming to the island and this is at the same time the Bonny-Bodo road is being built. “We are targeting FID for end of year, it is a lot of work to get there and the market we are targeting is the 2023 to 2024 market. We need to be in that market. In the old days, it was possible to sign long term sales agreements with the market but nobody wants that anymore. You need to be very nimble, be very ready otherwise you are going to have the LNG plant sitting on your hands,” Oginni said in the presentation. He noted the facility’s current storage capacity and jetties are busy and would perhaps need to be expanded to accommodate volumes from the new train. “We have only one to two days of endurance in our storage capacity. If we don’t load on a two-day basis, we have to shut down and if we shutdown upstream suppliers have to shut down, then flaring will go up and oil production will be down,” he added. According to him, the NLNG was also thinking about new market around Africa and close home for its LNG. He said such market would include landlocked opportunities within Africa where traditionally pipelines may not get to. Oginni, equally warned that if no new LNG investments were done by Nigeria, the country could by 2025 drop from its current fourth position to 10th in the global market. “We are currently number four in terms of LNG capacity that we put into the world. Very easily, we can drop to number 10 because of a number of investments that will come on stream, capacity will outstrip ours and they will take the market before we can ever get there. If you miss the market, you miss it for almost a generation. If no new FID or investments, Nigeria may possibly drop from fourth to 10th by 2025,” he added. The presentation similarly showed that Nigeria’s current LNG market share was 7.3 per cent, behind Qatar, Australia and Malaysia which are the first top three respectively. The Train-7 project, Oginni added would push Nigeria to become the world’s third largest gas LNG exporter, displacing Malaysia which currently has a 26.6mtpa production capacity and accounts for 9 per cent of the world’s supply. Australia on the other hand has a 56.2mtpa production capacity.